Liam is intensely bullied at school. Zayn, the bad boy of the school, but also quiet, shy, and tending towards music and art, notices him and has an ever increasing attraction towards him. 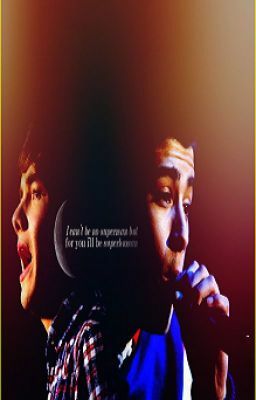 An incredible friendship is forged the day that Zayn steps in and saves Liam from his tormenters.